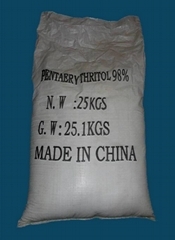 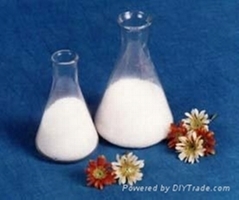 Home > Products > search results of "pentaerythritol"
BAODING CITY LIGHT INDUSTRY AND TEXTILES IMP.& EXP.CORP.CHEM.DEPT. 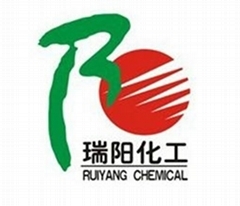 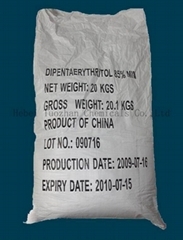 Qingdao ZKHT Chemcial Co., Ltd.
HENAN FURUIDI CHEMICAL INDUSTRY CO., LTD.
Nanjing Hand In Hand Chemical & Technology Co., Ltd.
Beijing Dexin Broad Chemical Co.,Ltd. 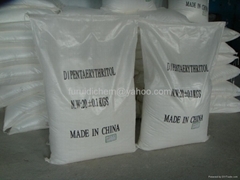 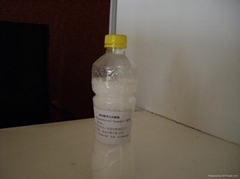 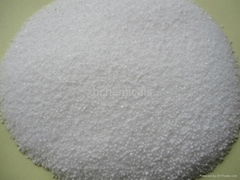 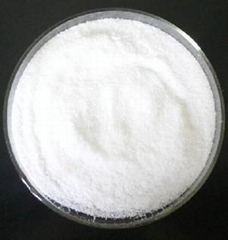 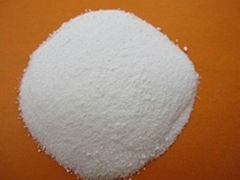 Shenyang Bowente Imp&exp trade Co., Ltd.
Tai’an Xiangheng Chemical Imp&Exp Co.,Ltd. 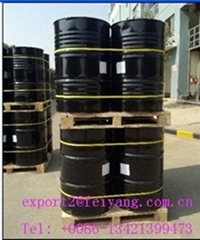 Wuhan Xingzhengshun Export & Import Trading Co.,Ltd.